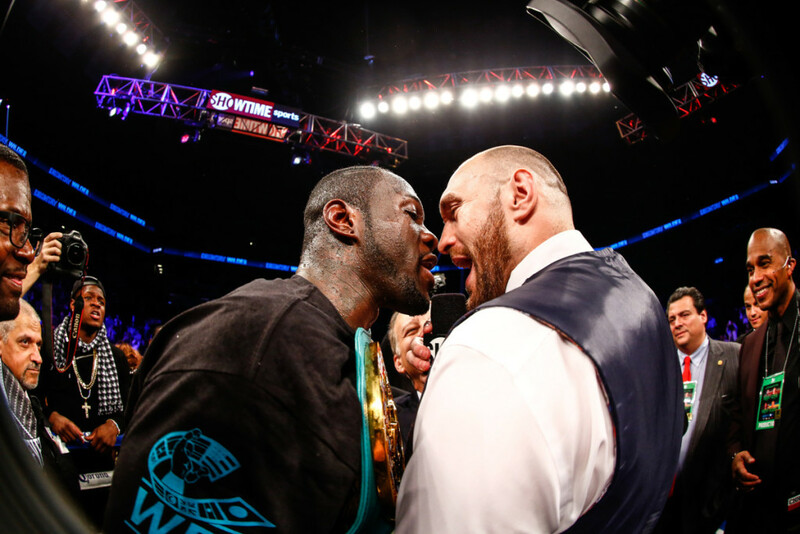 Is Deontay Wilder Boxing’s Next Big Star? For all the criticisms of Deontay Wilder from a technique standpoint, one thing no one can deny is that he definitely possesses scary power, the kind of power that ends fights before you can blink. 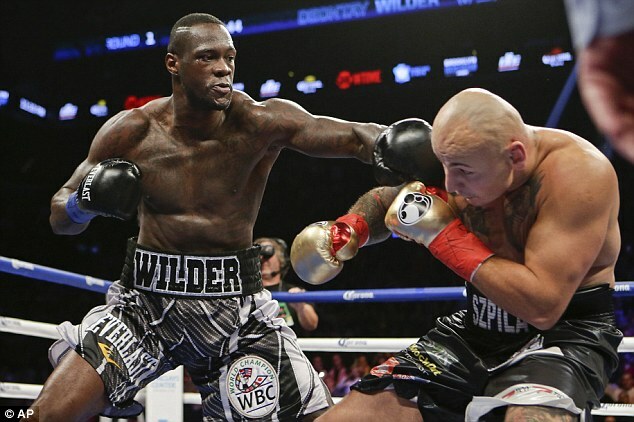 Saturday night, a game and double-tough Artur Szpilka found that out the hard way as he became the latest victim of Wilder’s big right hand when the reigning WBC heavyweight champion scored a one shot, ninth round stoppage that is already the odds-on favorite for 2016’s KO of the Year. The outcome also kept alive plans for a mandatory defense against Alexander Povetkin, which should draw huge money, and, in the dream scenario, a subsequent unification battle with Tyson Fury; should that happen, the press conferences alone will be worth the wait for fans and media alike. But for a while on Saturday night, all the ambitious schemes for future fights appeared to be circling the drain as a tough Polish heavyweight showed he had plans of his own. Szpilka refused to be intimidated. Credit to Artur Sziplika as he refused to play the role of doomed opponent who’s just happy to collect his paycheck. The 26-year-old showed up with a huge chip on his shoulder and all week long he never backed down from the champion, verbally or physically, either at the presser or the weigh-in. He simply refused to be intimidated by a man he felt was not a real champion and was instead someone he could beat. 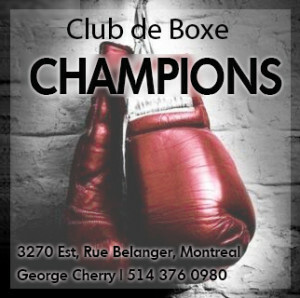 The challenger took the fight to Deontay. And for a while the 12,668 fans, the majority of them Polish, were acting like that extra glove. Chants of Polska! Polska! reverberated through the Barclays Centre, and every time Szpilka threw punches screams of wild excitement were heard. 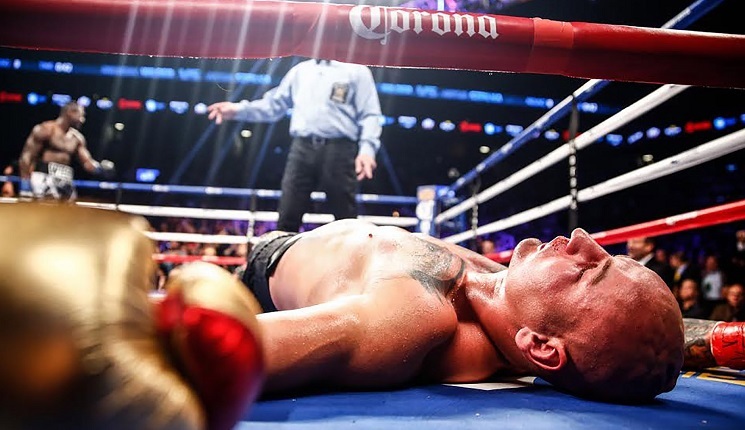 The challenger’s herky-jerky, southpaw style appeared to give Wilder serious trouble as Szpilka showed no fear, attacking and even hurting the champion with some of his overhand shots. With Povetkin at ringside along with his promoter Andrei Ryabinski, Wilder started to pull away as his one shot power hurt Szpilka on several occasions. 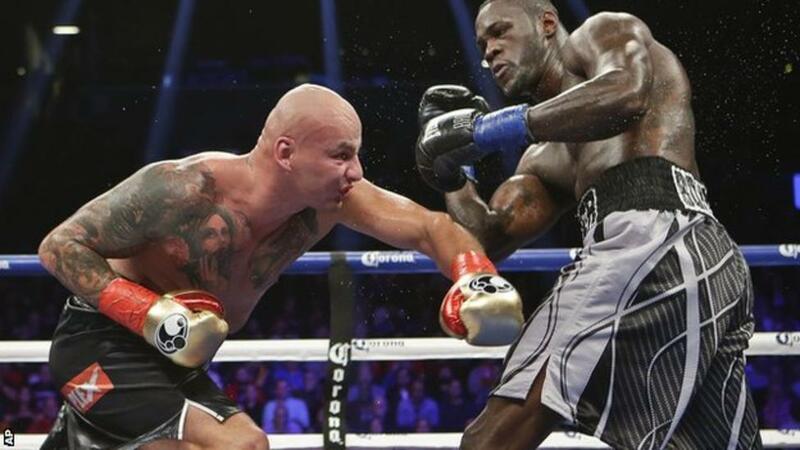 The conclusion showcased why Wilder should always be considered a knockout threat for anyone, as he landed a short right hand to the jaw of Szpilka in round nine that sent the Polish heavyweight spinning to the canvas and left him out cold for several minutes. A single punch decided the outcome. “Sometimes I scare myself,” Wilder stated at the presser when asked about his one-punch power. In the end, this was an excellent step forward not only for Deontay Wilder, but also for the heavyweight division as the main event gave fight fans the kind of positives lacking during the reign of Wladimir Klitschko. Say what you like about Wilder’s skills, his rawness from a technical standpoint, along with his punching power, adds up to excitement. With all due respect to Gennady Golovkin, Deontay Wilder may be the real “Big Drama Show,” as while he does at times look vulnerable, all he needs is one clean shot to decide the outcome of a fight. 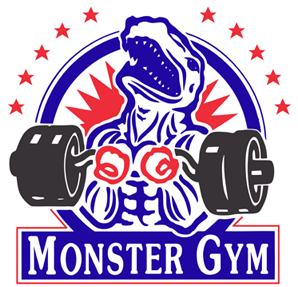 More importantly, Saturday night helps highlight a heavyweight division with several rising figures who are already delivering in terms of action and drama. From prospects such as Anthony Joshua, Joseph Parker, Oscar Rivas and Hughie Fury, to new champions and top contenders like Tyson Fury, Wilder, new IBF champion Charles Martin, and Luis Ortiz, the heavyweight class suddenly has depth and big fights are waiting to be made. Who could have said that a year ago? A Wilder vs Fury match could be huge. The wildcard in all of this is that Deontay Wilder may be a huge star in the making with a combination of talent, charisma and showmanship that boxing has been lacking for quite some time. Floyd Mayweather might have been the PPV king but he came across as surly and his domestic violence history repelled many, while Klitschko seemed boring to most American fight fans. With Wilder, we have a young and charismatic guy who has the goods to win at the high level and the personality to capture the interest of the casual fan. And with every win, he builds on his fan base. No, he is too flawed and will come undone against a top heavyweight. 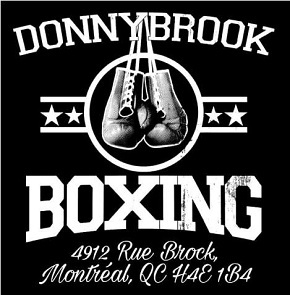 Outside of the power in the right hand, which I agree is stunning, he is a very, very poor boxer who either skipped boxing 101 or never had the chance to attend the classes. Wilder leans in and doesn’t know how to fight tall, he pulls back in straight lines with his chin in the air, he gives you a big, easy target as he does not show any lateral movement. His jab really isn’t very good, the upper body movement of his opponent virtually took it away completely. Accuracy? not great, he’s too wild, he doesn’t set his punches well enough either. Take away his right hand he has nothing to offer, and that’s exactly what a good, cerebral heavyweight will do.